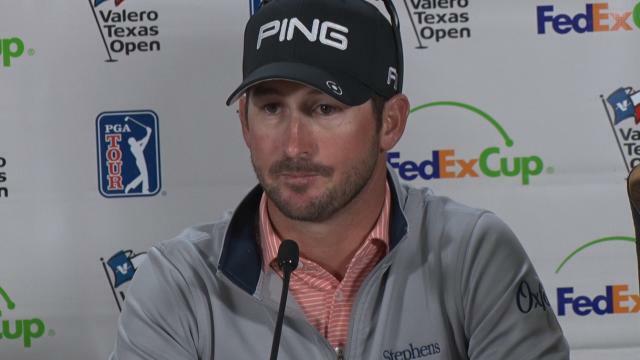 In the opening round of the 2019 Valero Texas Open, Andrew Landry sinks a 16-foot putt to open with a birdie at the par-4 10th hole. 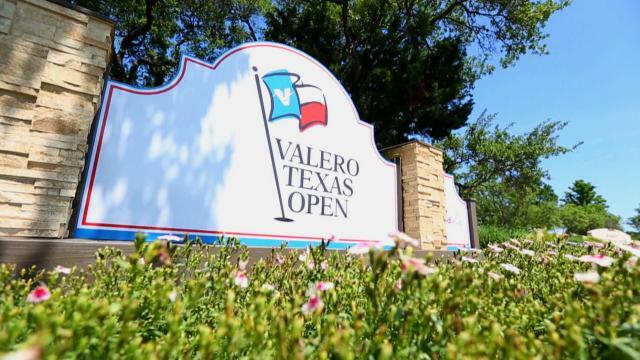 24 Texas natives highlight the 2019 Valero Texas Open field, including reigning champion, Andrew Landry. 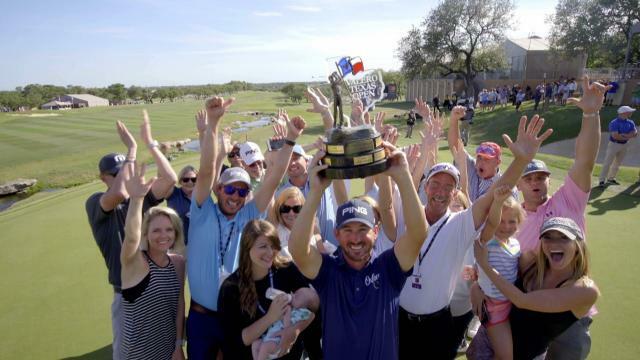 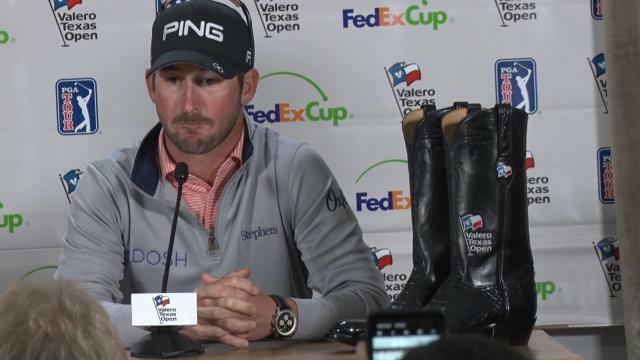 Andrew Landry reflects on the importance of his family during the last year and looks forward to defending his title at the 2019 Valero Texas Open. 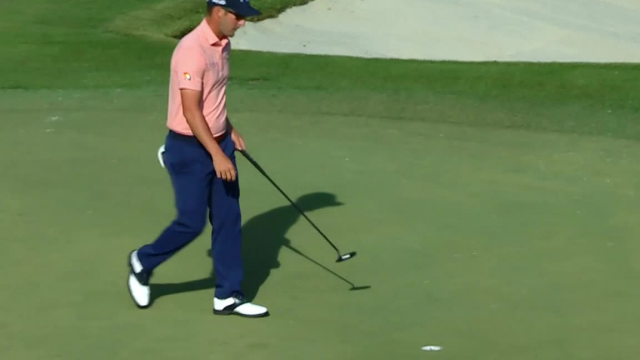 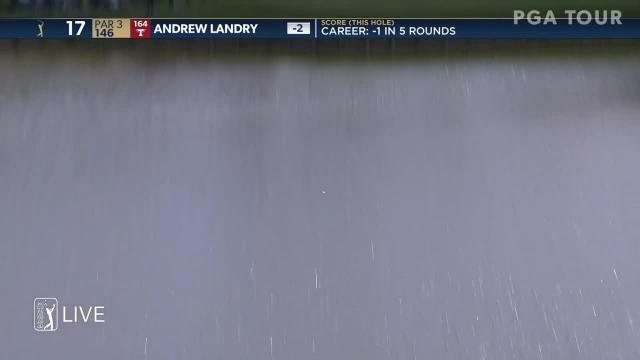 In the second round of THE PLAYERS Championship 2019, Andrew Landry lands his 148-yard tee shot inside 10 feet of the cup at the par-3 17th hole. 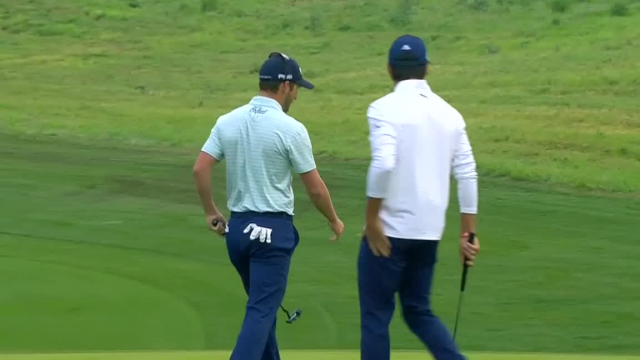 In the opening round of the 2018 QBE Shootout, Andrew Landry jars a 20-footer to make birdie at the par-4 15th hole.